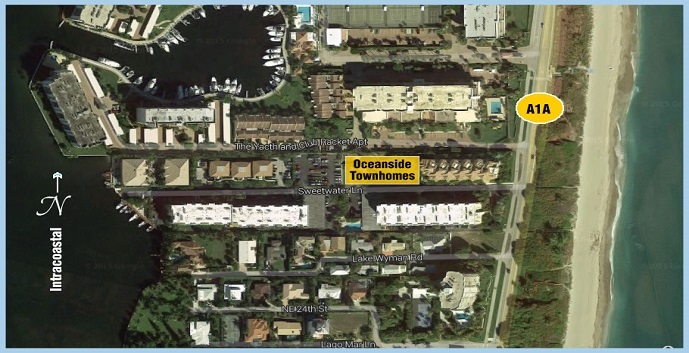 Oceanside Townhomes is an intimate community of just eight 2 and 3 story townhomes located in Boca Raton, FL. Perfectly situated between the Intracoastal Waterway and the Atlantic Ocean, Oceanside townhomes will be the future home of just a few select buyers. 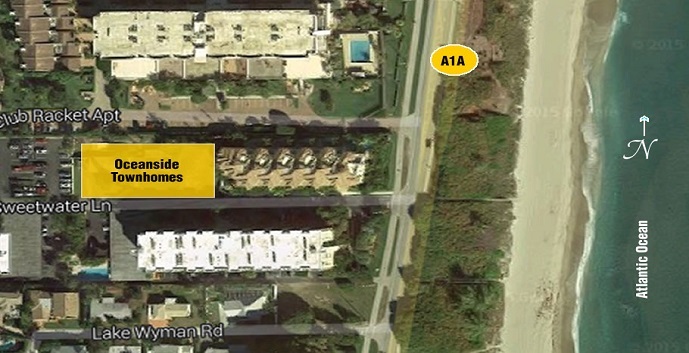 Residents here can choose from either the 2 or 3 story floorplan and all will have access to a private beach. 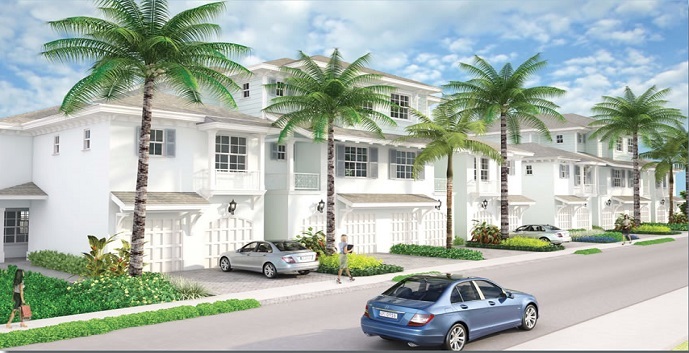 The townhomes will feature private sun decks and spas, hurricane income windows and garages. Oceanside Townhomes offers 2 townhome designs to chose from. Coquina - 2 story townhomes, 3 bedrooms, 3 full bathrooms, 1 half bathroom, 2 car garage and private pool-spa. 2,416 total sq.ft. Prices coming soon. Nautique - 3 story townhomes, 3 bedrooms, 3 full bathrooms, 1 half bathroom, elevator, bonus room, 2 car garage and private pool-spa. 4,314 total sq.ft. Prices coming soon.